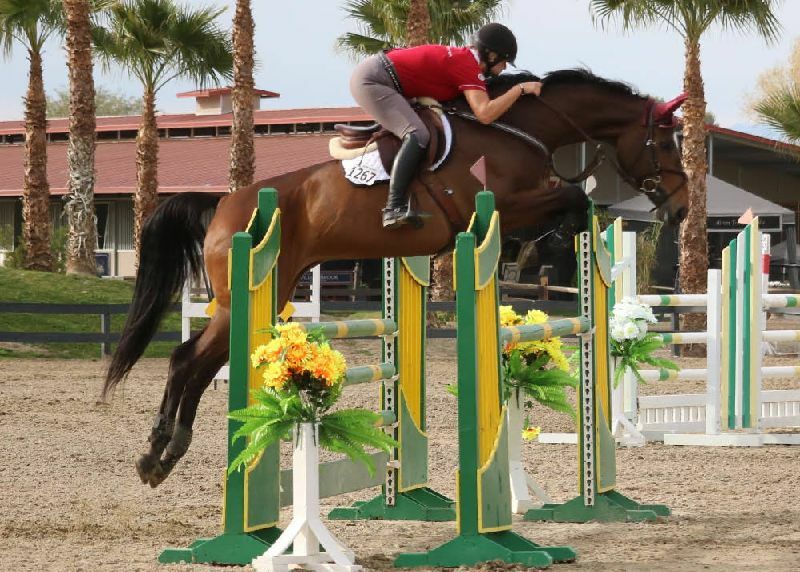 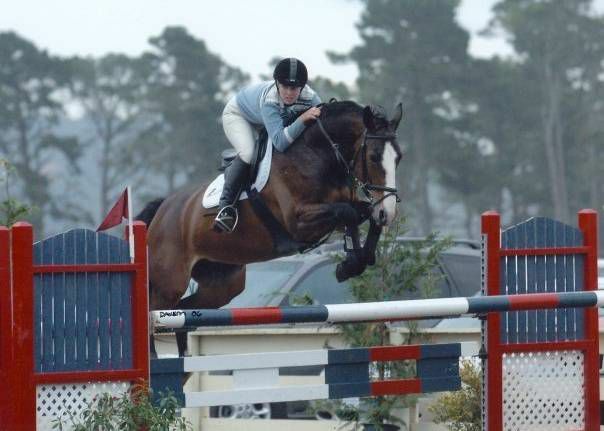 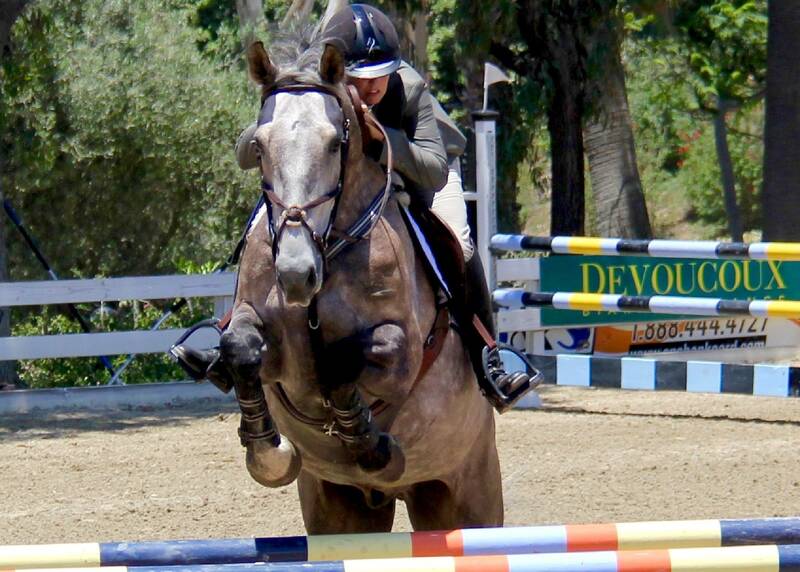 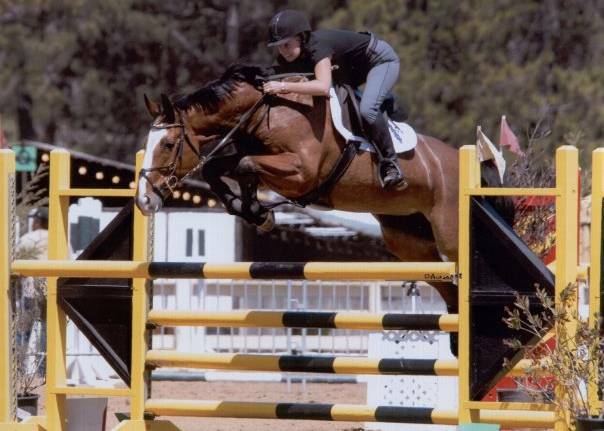 Prestige Equestrians was founded in 2007 by jumper rider, Julia Smith. 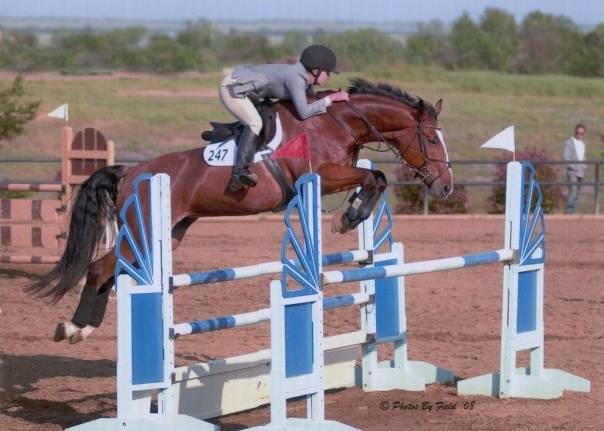 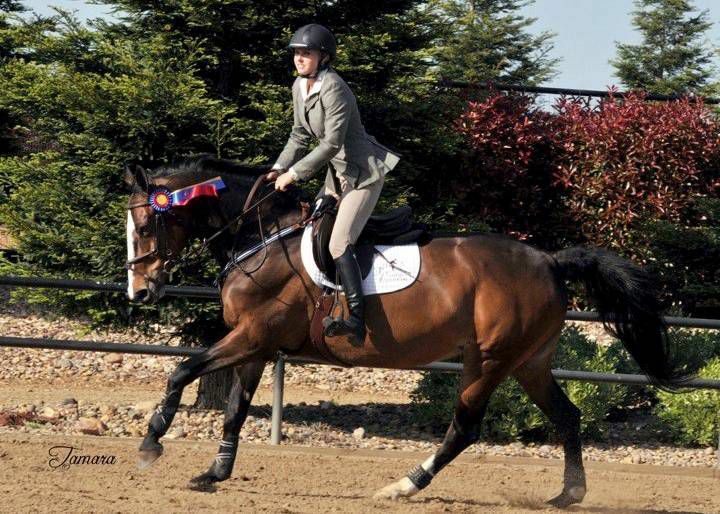 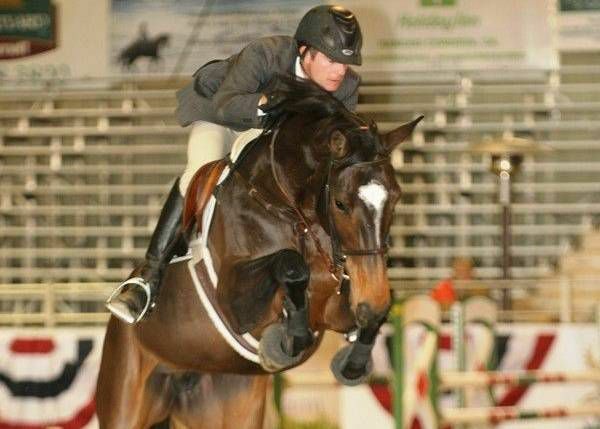 Our goal is to provide only high quality sporthorses for the hunter/jumper show rings. 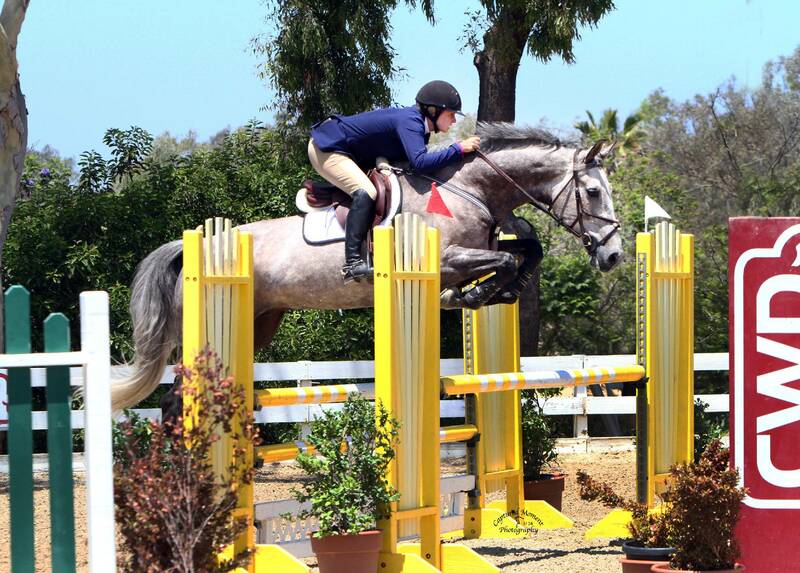 We specialize in breeding and sales both domestic and internationally. In order to provide quality horses for investors and riders we continuously monitor international and domestic markets with connections to brokers and breeders throughout the United States and Europe.